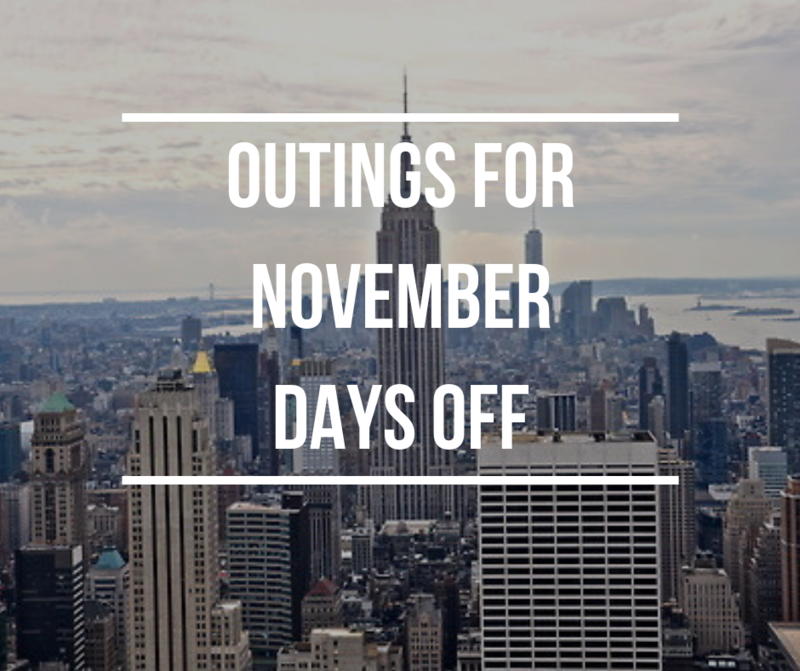 November is here and it brings with it many, many days off for public school kids. Public schools in Jersey City are closed for Election Day on 11/6 and 11/7-11/9 for NJEA Conventions and Veteran’s Day on 11/12. Let’s not forget about all those closings around Turkey Day! 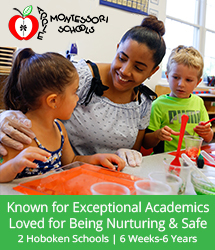 Sometimes it can be a challenge thinking of activities to keep your little ones busy during their days off. Fear not – here are some fun ideas for Things To Do in and Around Jersey City! The Liberty Science Center is a great place for your child to explore the joys of science with hands-on exhibits such as the Touch Tunnel. Make sure you book your ticket to see one of the many movies playing in the Jennifer Chalsty Planetarium, the biggest planetarium in the Western Hemisphere! Let’s get cooking with Bambino Chef! 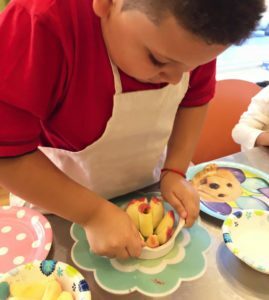 At Bambino Chef, cooking campers will explore the magic power of the kitchen by cooking up delicious treats from scratch, using a variety of fresh ingredients, putting kitchen tools to work, creating yummy masterpieces and making new friends! 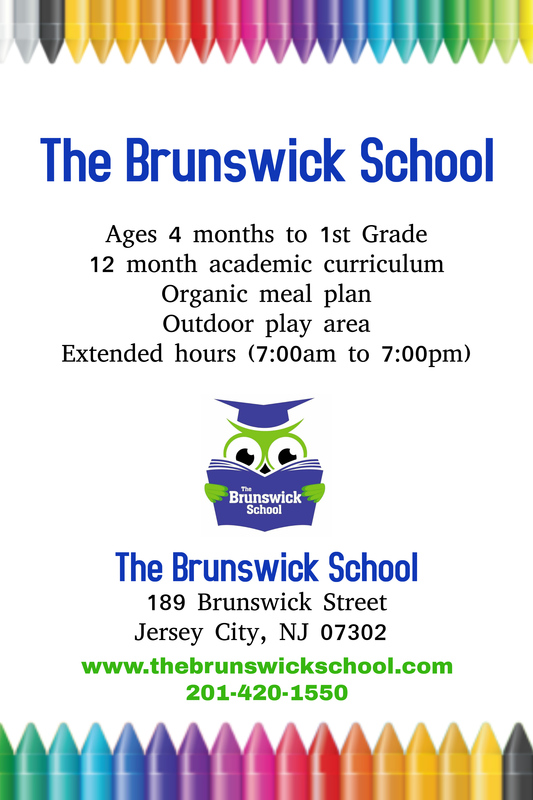 Fall and winter classes are being offered. School may be closed but the Field Station: Dinosaurs is open! But hurry! 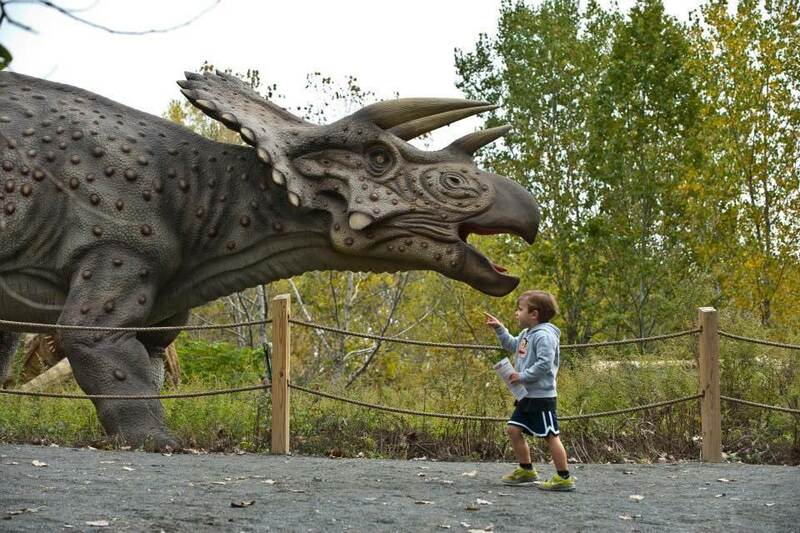 The last day to enjoy the Jurassic fun is November 9th! 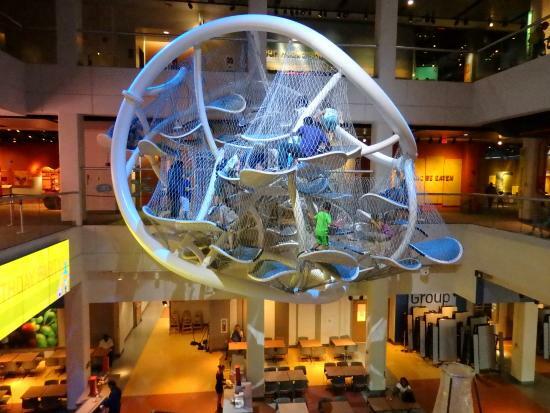 This is a world-class family attraction that combines cutting-edge science with the creative minds of great artists and teachers to create a one-of-kind experience that’s thrilling, educational and fun. To give you a more authentic experience, scientist have made sure that the exhibition encompasses the latest theories and discoveries of paleontology, geology and environmental studies. 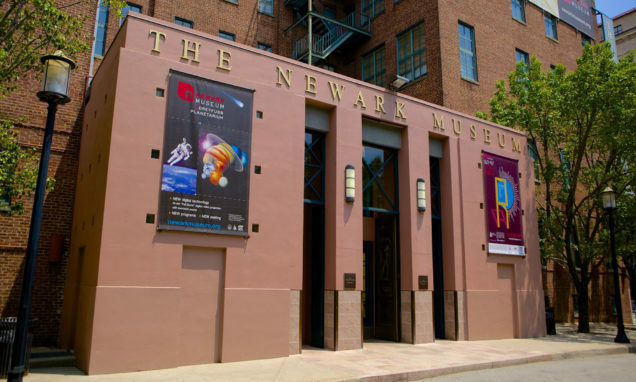 The Newark Museum offers kids and adults the ability to learn about art with their display of contemporary and fine arts from Asia, Africa and the Americas. The Museum also taps into the art of science! The Newark Museum is home to the first planetarium ever in New Jersey! Adults can experience the museum for $15 while student with valid ID, children over 2 and seniors pay $8! 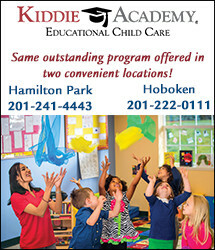 Members and Newark residents are free! 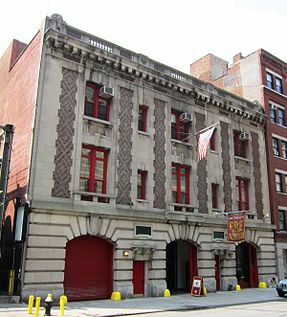 The New York City Fire Museum illustrates the evolution of firefighting from the bucket brigades to modern firefighting techniques and equipment. The museum attracts over 40,000 visitors a year from all over! The museum is open 7 days a week from 10 AM – 5 PM. 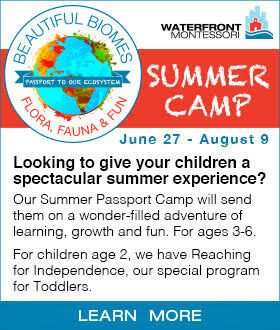 Adult admission is $10, students, seniors and firefighters with proper ID’s are $8 and children are $5. NYC Fire Museum Members, active and retired FDNY/NYPD/DSMNY/PANYNJ and active and retired US military service members are free! Who said math can’t be fun? 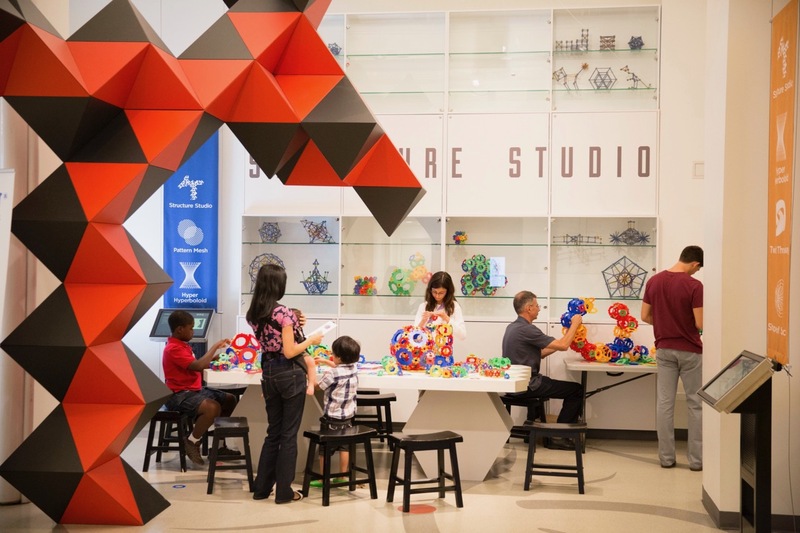 Through dynamic exhibits, galleries and programs the National Museum of Mathematics is designed educate and spark curiosity about the wonders of math! The museum if open 7 days a week from 10 AM – 5 PM making it easy to plan your visit. 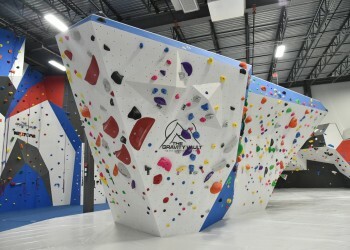 Anyone can join in and experience the exciting sport of rock climbing at The Gravity Vault Indoor Rock Gym! They aim to provide a fun, welcoming environment where beginners and experienced climbers alike can learn, train and enjoy climbing. Not sure where your rock climbing experience lies? No problem! 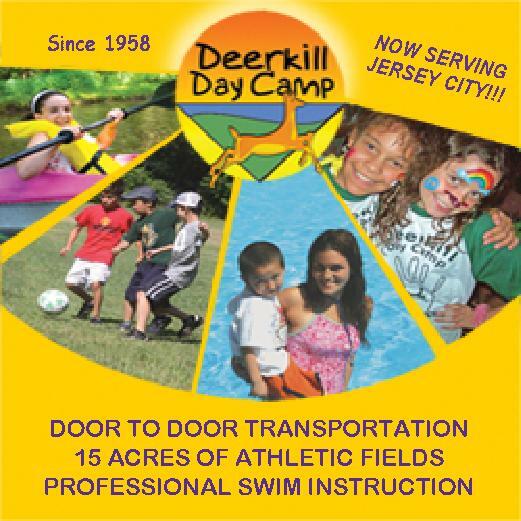 They have rock climbing options and teaching programs to accommodate the novice and pro! 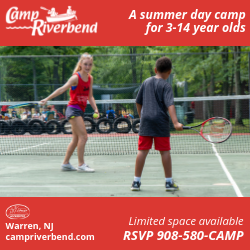 You can see all pricing options here! From museums to cooking classes, there are so many amazing things to do in and around Jersey City to make the most of your day off!